Is DC Universe available in Australia? What about the rest of the many countries outside of the U.S.? It appears not, and there doesn’t seem to be an announced roll-out plan for it either. Is this the smartest strategy for a brand hoping to build a strong and loyal community (like Marvel has very successfully done)? Now I get it, launching a streaming service isn’t easy work. There are a lot of factors and risks involved. However, with social media breaking down the international barriers, it doesn’t make sense to exclude countries from big plans such as this. I mean it is called DC Universe after all. Supposed to be connecting DC fans with all this great content and with each other. Yet is only limited to the U.S. If you want something to be big and go off with a bang, gathering worldwide hype sounds like a smart idea. The global box office plays huge importance in DC films, and if they want to make a global brand then shutting out consumers isn’t the way to go. Of course there are always the issues with different platforms in different territories having streaming rights to TV shows and films, which can complicate things. But for their original series and owned comics, rolling that out globally in the platform shouldn’t be as complicated. Like it’s all well and good to release all this marketing for Titans, but its not great when you have no idea when Titans will be available for you. It seems like the goal of the DC Universe platform is to build a strong community of DC fans. Because fans after all are the greatest marketing tool. Word of mouth is critical for blockbuster movies, and we’ve seen word of mouth hurt DC Films in the past. However if you build yourself a loyal army, instead of an army of haters, then you’re off to a good start. And the power of a global loyal army is of course going to be better than just one nation. Imagine the impact if they had rolled this out globally simultaneously, and everyone around the world could watch Titans at the same time. Then you’re starting a mass conversation, creating huge excitement and goodwill for the DC brand. It just seems like a shame that for something that wants to build a strong community, would block so many out. is DC Universe available in Australia? But I of course see the other side to it as a well. A global roll-out would be lots of hard work. And releasing it in the U.S. first is a way they can test it out and improve it before unveiling it to the rest of the world. Their release strategy has been a bit boggling. You would have expected them to have at least one original series available from launch, but they do not. Although DC Universe has already been released in the U.S., Titans will not be available for another couple of weeks. Overall I do like the idea of DC Universe. 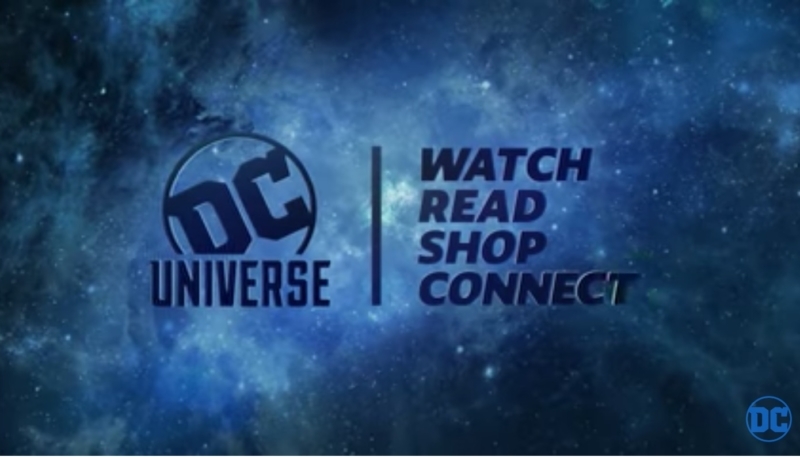 Streaming services are the hot trend right now, so it makes sense for DC to jump on board. To create millions of brand advocates for DC with this service will do them a great long-term justice. That is of course, if the service is good. I do like the idea of film, TV and comics being available on the one service. And having ways for fans to connect. But I unfortunately am not one of the fans who can connect (can you tell that I’m a bit bitter?). It will be interesting to see if DC Universe is a success or not, and if it will even make it to the stage of having a global release. But what do you think? 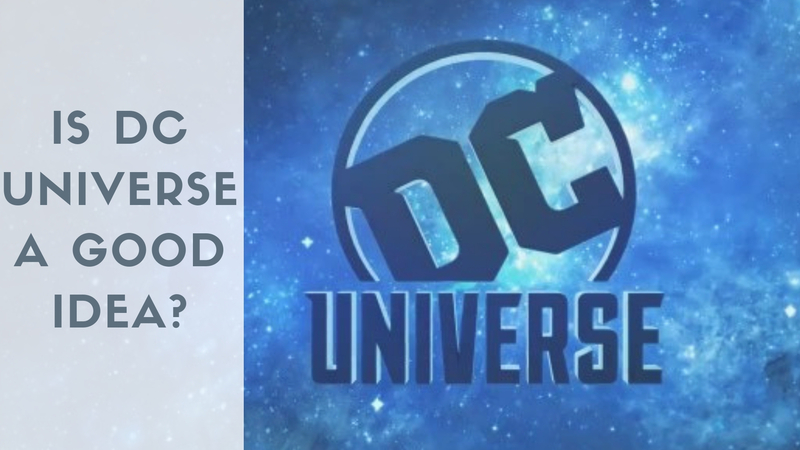 Do you see a bright future for DC Universe? Let me know in the comments below! is DC Universe available in Australia? Good to hear Australia will be able to enjoy DC universe content. I don’t think its coming to the UK though, not that I’ve heard yet. 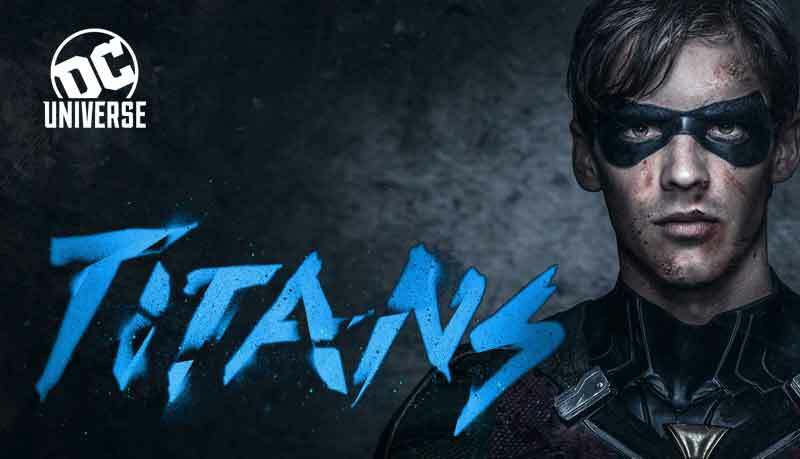 I think Titans will be available on Netflix, so that will be good for us in UK. Indeed, I think its more along selling the rights like you say, going global with DC Universe could still be a long way off – still you never know if it takes off anything is possible. then producing original shows and films. Same with Amazon, Hulu, and even DC Universe. If you can’t find the stuff on TV, there’s an option you can find it with one click away.